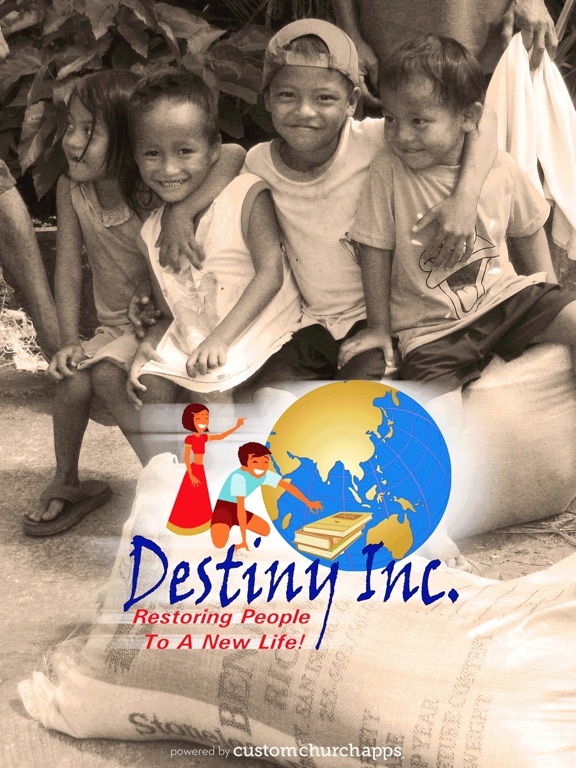 Our vision at Destiny Inc. is to restore people to a new life in Adelaide, Australia and other parts of the world. 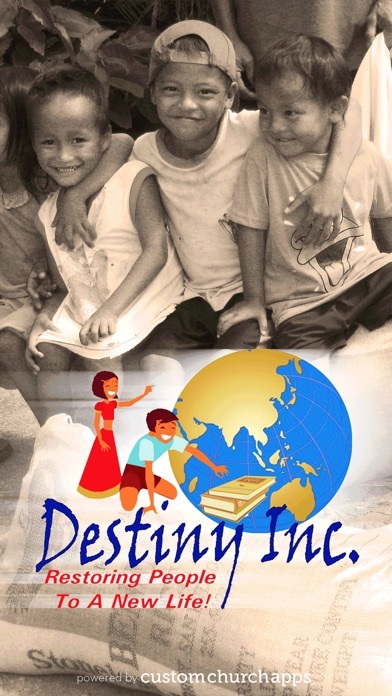 - We believe every child has a right to be educated and equipped for life! 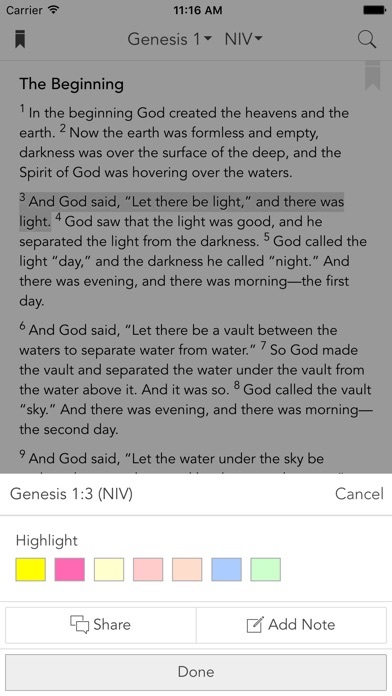 heart, vision, messages and breaking news. 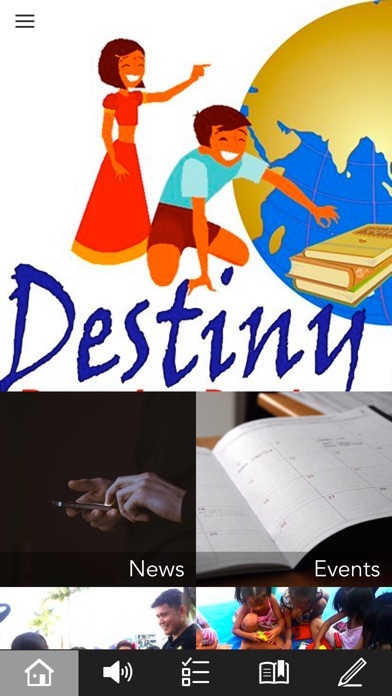 - Our Connect page gives you all of our locations, one click phone and email contact and even directions to our offices an the places we minister Destiny Inc. App was created by WeKonnect Pty Ltd.
* Cloud Based Journal: Your Pursue Journal is accessible online anytime at www.PursueJournal.com. 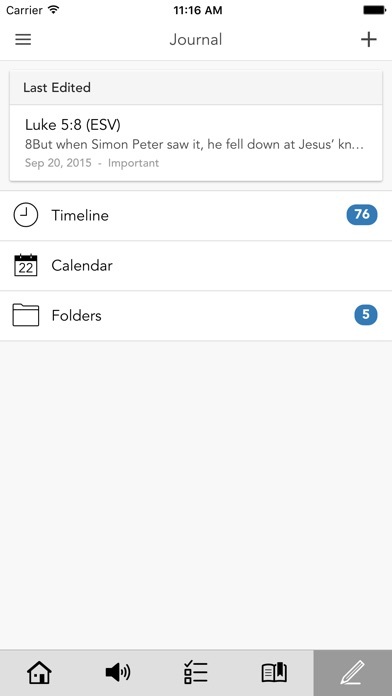 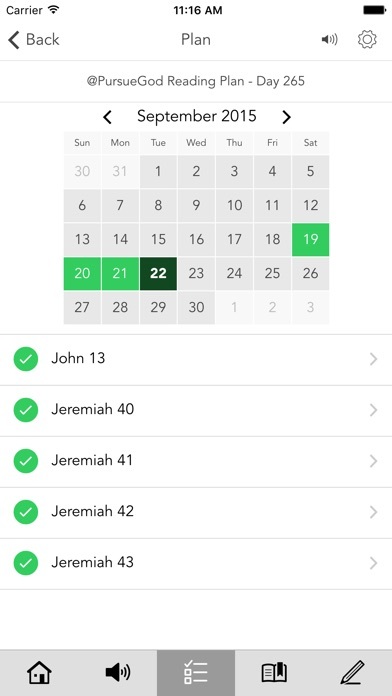 This allows you to be able to add entries anywhere, anytime and they are automatically linked to your Destiny Inc. app.